Pace Development Group is a proud supporter of Boy Scouts of America and is active in Charlotte's Troop 118, where founder Stephen Pace serves as Scoutmaster. 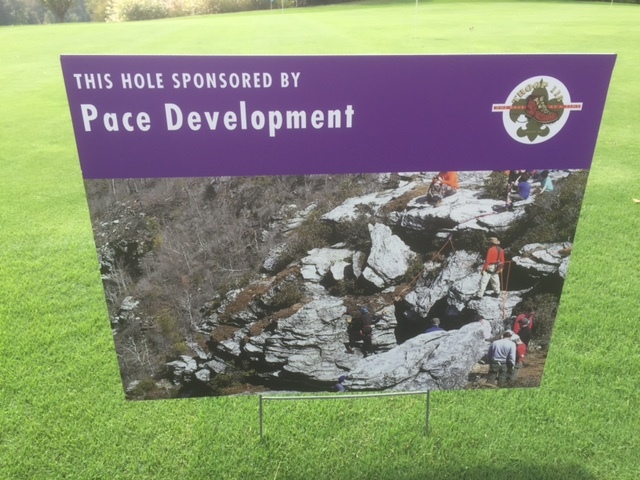 PDG was a sponsor of the October "Troop 118 Foundation" fundraiser. Congratulations are in order for Troop 118's Luke Faulkner who recently earned his Eagle Scout Badge. Luke is son of Pace Principal David Faulkner, and a senior at Myers Park High School.